Hello, Which crystals can be used to cure severe acne and stress conditions for my 18 year old son? Also which crystals can he use for good focus, memory and thorough understanding in studies? We appreciate your help. Thanks. Thank you for your inquiry. Since your son is young he may be experiencing hormonal changes. 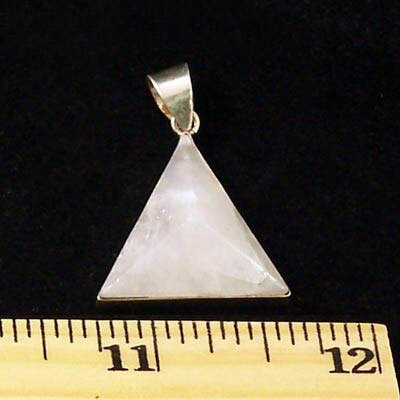 I would recommend Moonstone to work with healing any energy imbalance that may be leading to his acne*. If possible he should carry Moonstones with him in his pockets and use them under his pillow at night. He may also wish to check what the ingredients in his shampoo, the ingredients in his laundry detergent, and also be checked for food allergies. You may also wish to charge water with Amethyst so that he could wash his face with it. Here is a link to a video on how to charge water with crystals. To help your son with focus and memory, I suggest Fluoriteand Pyrite. Here is a link to an article with crystals to help with studying.